Call 1 (809) 571-0564 | Email UsBook a Lesson! 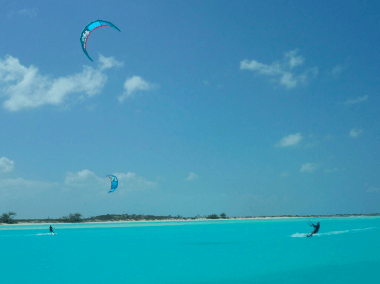 Kiteboarding the Exuma Chain – Bahamas Baby! Thank you! 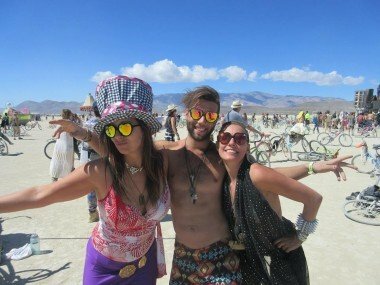 Welcome to Laurel's Tribe of Awesome Kiteboarders! 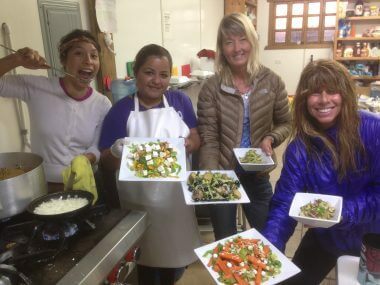 Receive free kiteboarding tips, industry news, and Laurel's personal letters to her community. 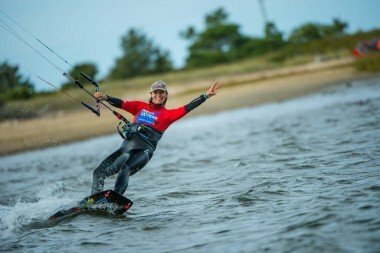 Access Laurel's Private Facebook Group, Awesome Kiteboarders, a place for kiters to ask questions, learn and share. 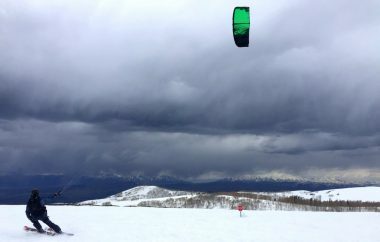 Copyright © 2019 Laurel Eastman Kiteboarding School · Kiteboarding school in Cabarete, Puerto Plata · Who designed this site?